1. Opening or closing the window has become difficult. 3. There's condensation or fogging on or between the glass panes. 4. 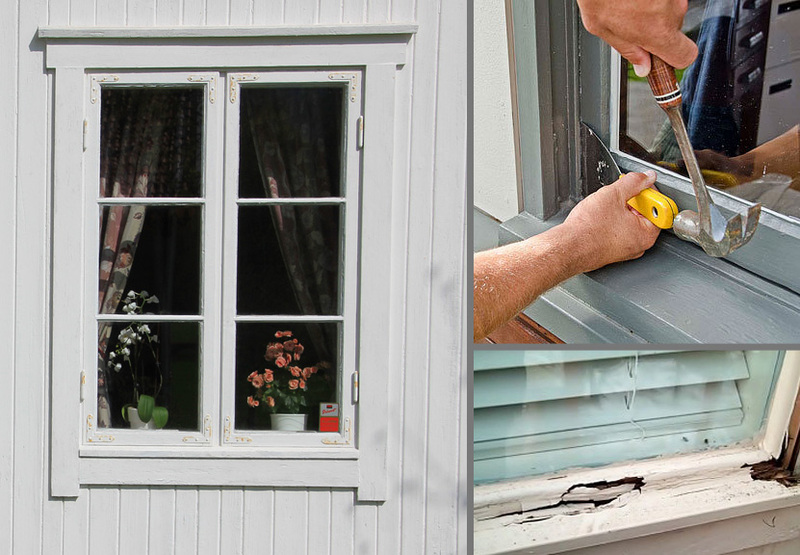 There's chipping, deterioration or water stains on or around the window. 5. The style is outdated and doesn’t blend well with the rest of the home.